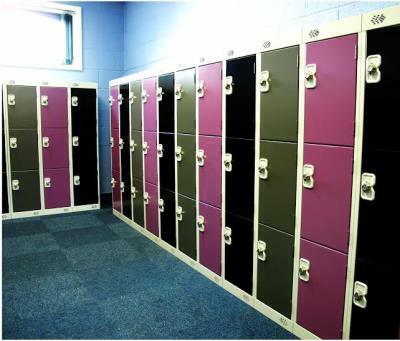 Thankfully some of our customers are happy for us to tell their stories about how and why they selected 3D Lockers as their chosen supplier of lockers. 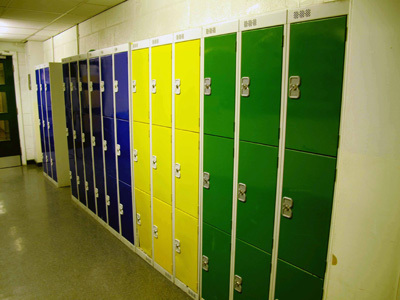 By allowing us to write a case study and take a few photos of their chosen locker product, our clients are helping others when making their purchasing decision. 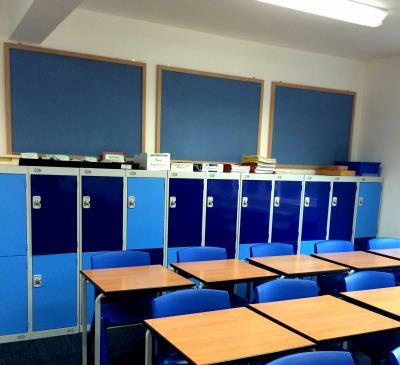 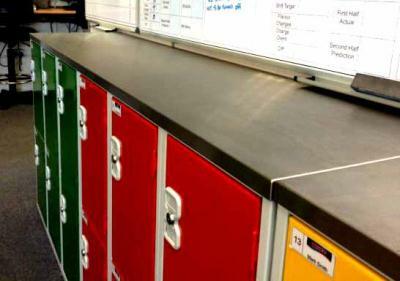 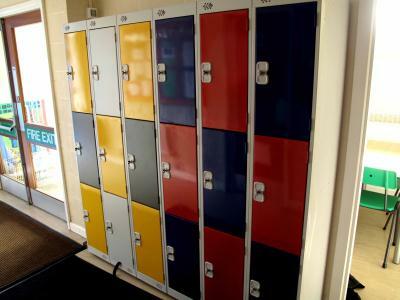 3d Lockers have been working with schools and businesses since 1989 and have gained a wealth of knowledge and insight which puts them in a great position to give advice. 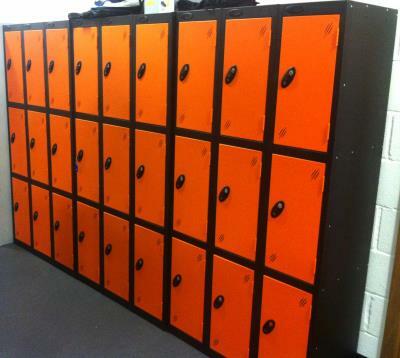 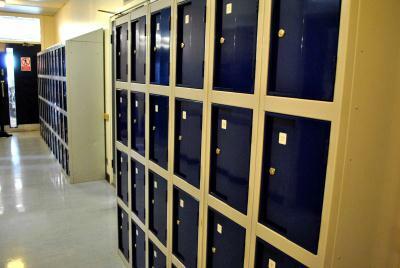 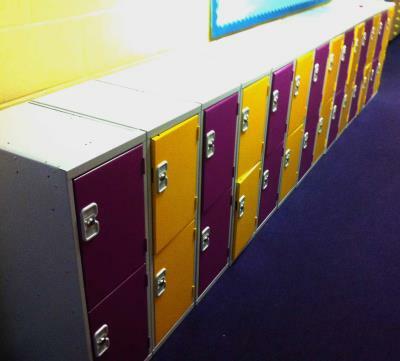 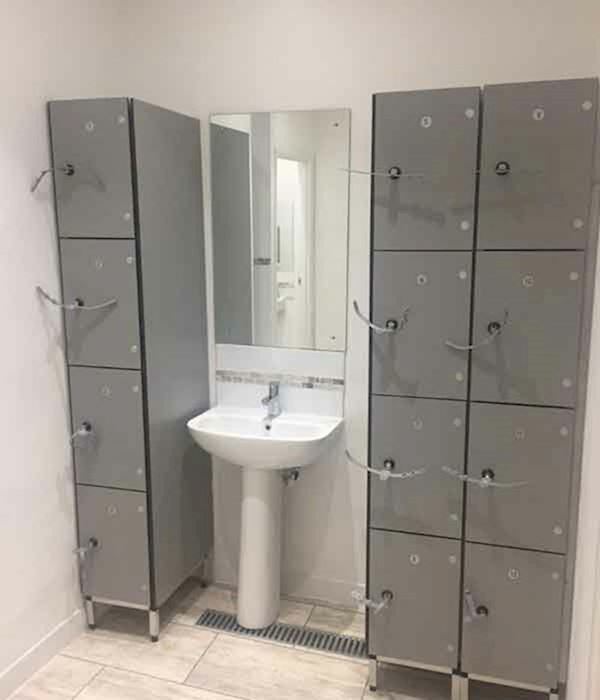 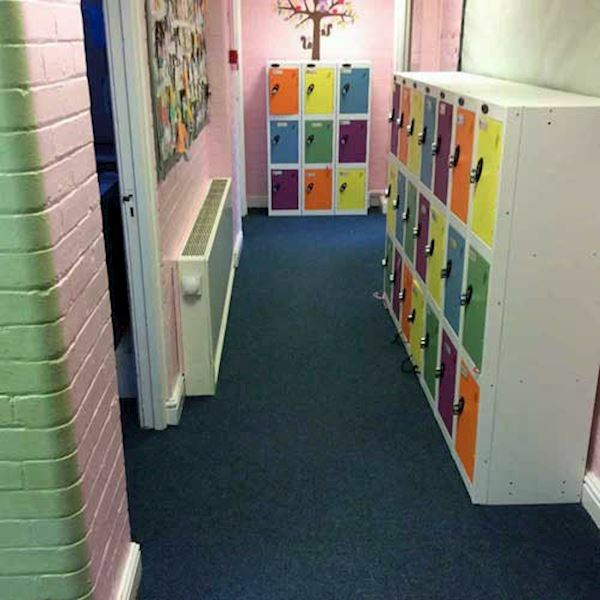 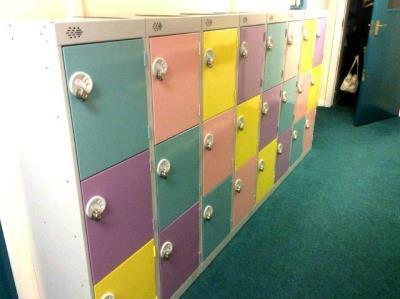 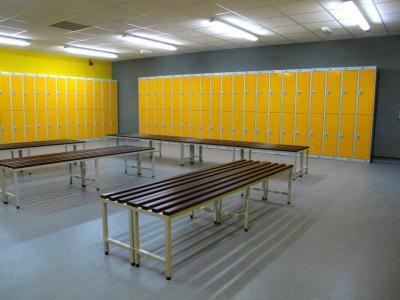 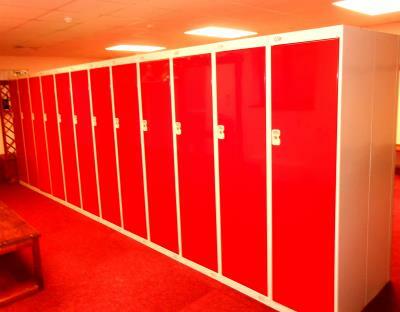 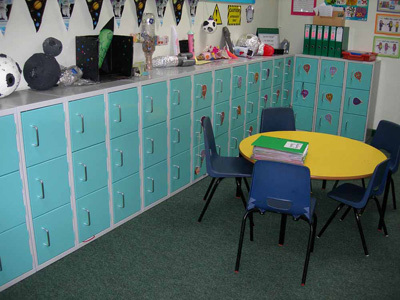 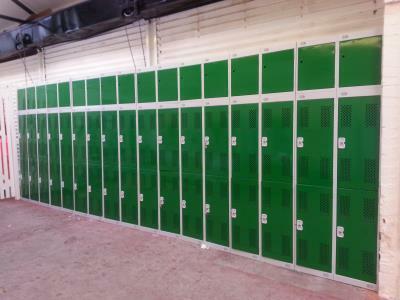 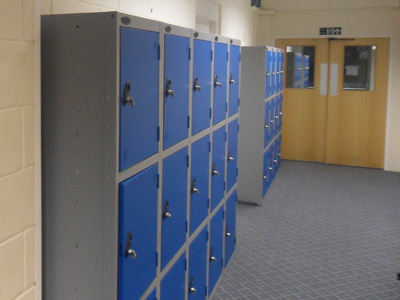 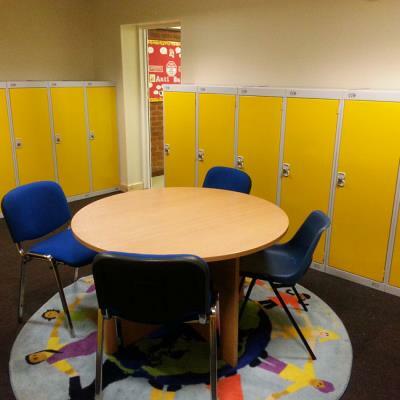 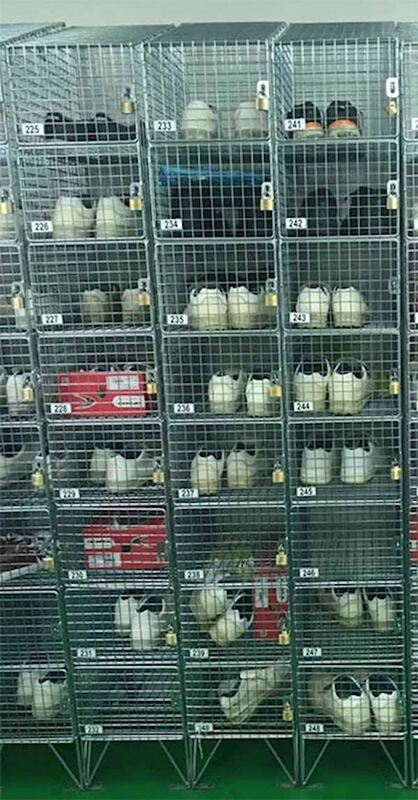 So when deciding where to buy your lockers from, have a read of our case studies to put your mind at rest that you are dealing with a real locker supplier here at 3D Lockers.